. A truly magnificient home that has too many wonderful features to list here. 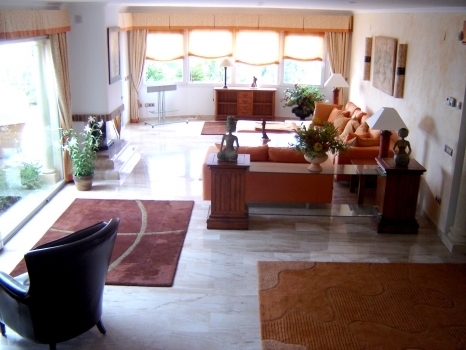 The villa has the best commanding views overlooking Javea Town and bay with a unique flato plot. It is walking distance to the Port, it has to be viewed to fully appreciate the outstanding qualities.. - All properties in www.real-costablanca.com.